The Best 12 Magento 2 Abandoned Cart Email extensions from hundreds of the Abandoned Cart Email extensions in the market as derived from Mageplaza Ranking which is using Mageplaza scores, rating reviews, search results, social metrics. The bellow extensions were picked manually by Mageplaza experts, if your Abandoned Cart Email does not include in the list, feel free to contact us. The best Abandoned Cart Email list is ranked and result in 2019, the price from $49 to $199. Find more Magento 2 extensions here. Recovering revenues from dropped carts has never been easier! 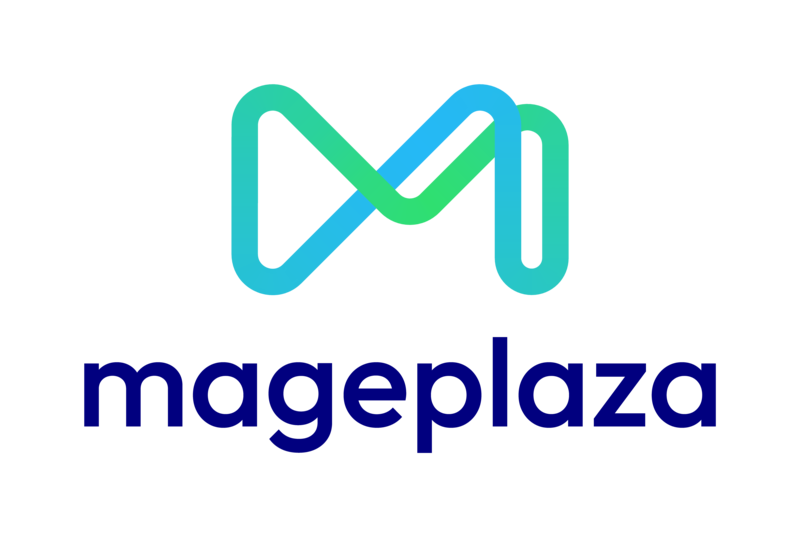 Magento 2 Abandoned Cart Email from Mageplaza helps cut down your cart abandonment to the lowest rate ever. The module allows online stores keep track buyers and send custom emails in bulk to a specific type of customers. Besides that, it impresses by special offers and perfect services. The Abandoned Cart Email extension in Magento 2 allows shop owners to email customers automatically to reach them easily. The task of these emails is to remind customers of abandoned carts, help them return to the store to complete the purchase process, and increase conversion rates for the store. 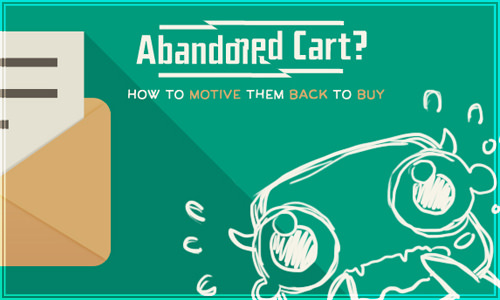 To restore abandoned carts in your Magento store, Abandoned Cart Email will help you. It allows shop owners to send automated emails to customers and attach coupons in reminder emails. This helps complete the purchase process of the customer as well as improve sales for the store. If you are an online shop owner, you have a lot of abandoned carts, the best solution for you is to use the Abandoned Cart Email extension to fill those abandoned carts. With email marketing to customers quickly, store owners can complete those shopping carts and increase your conversion rates with ease. This great tool allows you to solve all abandoned carts quickly through marketing emails to the customer. This will help customers find that they are cared as well as feel satisfied about your online store. To help to refurbish abandoned shopping carts, increase store sales and create close relationships between customers and store owners, etc. That is why you need to choose Abandoned Cart Email Magento 2 for your online store. Sure, it will make customers satisfied. Magento 2 Abandoned Cart Email extension is a perfect tool for your online store. It will help admin send emails automatically to customers with content about the abandoned cart. In addition, admins can attach coupons to emails to encourage more customers to purchase. This helps to increase sales for the store and fill up the abandoned cart. This tool helps shop owners to make easy email marketing campaigns. Based on the emails the customer left on abandoned shopping carts, shop owners send emails to their customers with discount coupons and special offers. From there, this module turns abandoned carts into completing the purchase process and helps increase sales for the online store. Abandoned Cart Email for Magento 2 lets you recover lost sales by sending email reminders to customers of their unfinished orders. Merchants can also choose to send automated coupons as incentives for customers. The Abandoned Cart Email extension is a great tool for your store. It automatically sends attractive emails to reach out to customers and fill up abandoned carts. From that, it significantly boosts your conversion rate. This extension allows shop owners to send emails reminding customers about abandoned carts. With attractive and unique email templates, it will definitely motivate them to complete abandoned shopping carts, and help increase store sales. It's time to select the Abandoned Cart Email extension for your online store. Do not hesitate, if you do not want to abandon the shopping cart and reduce your sales. Thank to every vendor that has made this Top 12 Abandoned Cart Email list! This is the most comprehensive list of best Abandoned Cart Email on the internet and we are honoured to have you as part of this! We would like to give the best commendation for all of vendors who have done the number one of Abandoned Cart Email brief! It is appreciated to be the most awesome and exhaustive result from searching on Google. We are pretty proud of your appearance of this task. Many thanks for your benefaction to our lives!